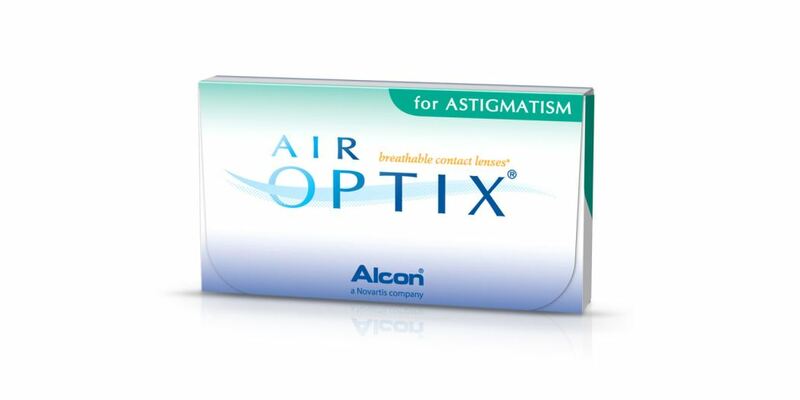 Alcon Air Optix for Astigmatism product is having unique specialities that gives moisture and consistent comfort. Most of the people with astigmatism suffers with dryness, discomfort and blurred vision due to lack of stability and non-relativity to the eye. 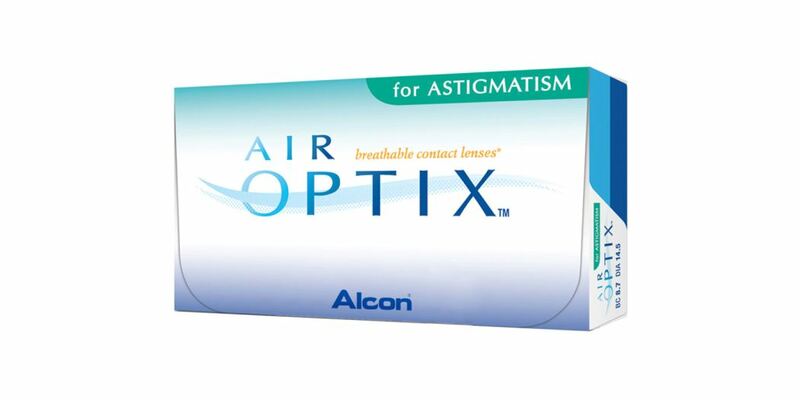 Air Optix for Astigmatism are different and made up with Precision balance 8|4 lens design, this technology keep contact lenses in place and prevent blurriness. It also has SmartSheild technology that adds a protective layer of moisture which stops irritating deposits from day 1 to day 30.